This Correlative Appointment Set has a design in cast high relief bronze combined with a smooth satin finish. 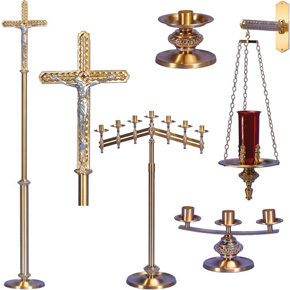 Candlesticks and Candelabras are furnished with wax protectors. Vases include a non-corrosive liner. All have a durable oven baked finish and are made with pride in the USA. This is our BRAND NEW website! We will be adding new products daily, so please be sure to check back with us regularly. Please click on our full Wholesale Catalog for more products to choose from. 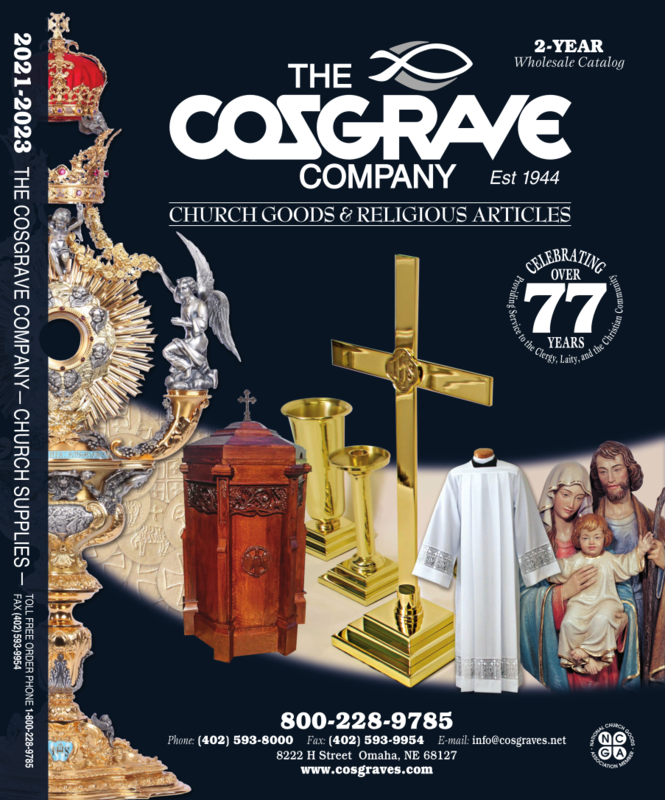 If you don't see what you are looking for please contact us TOLL FREE 800-228-9785 or info@cosgraves.net.